The Italianate garden at Bard College. Photo by Scott Barrow. Study and perform in a traditional Chinese orchestra on a U.S. college campus. 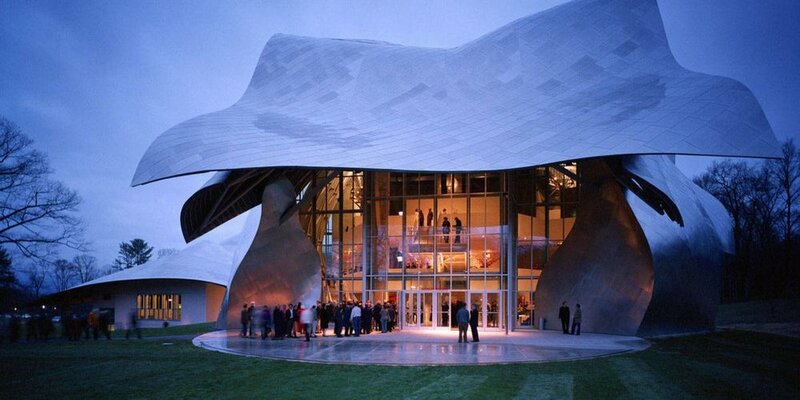 Bard College is located 90 miles from New York City in the beautiful and historic Hudson River Valley. For 2½ weeks in August, the Bard College Conservatory of Music will offer a Summer Academy for high school–age students of traditional Chinese instruments.